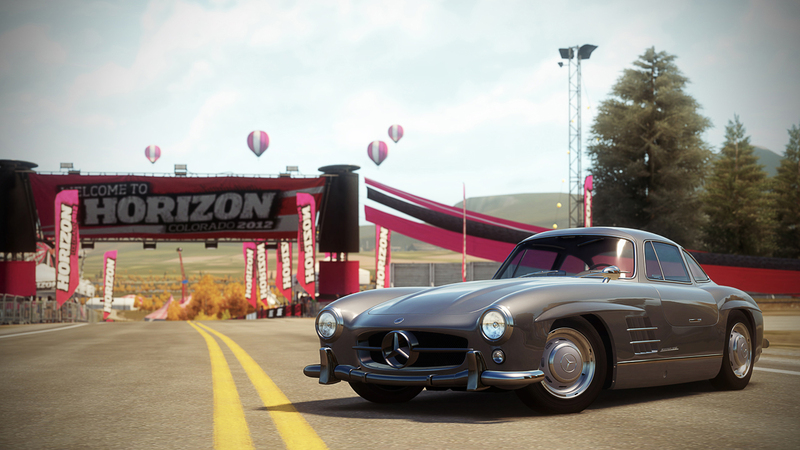 One of the most majestic works of four-wheeled art ever produced, the Gullwing was the only car of its kind and is still regarded as one of the most beautiful cars in the world. The concept was born to accommodate the wide berth of the side framing but gives the car a presence that is unmatched. Only a street car in the loosest sense of the word, the CLK-GTR is nearly identical to its pure racing counterpart, which dominated the GT1 class at Le Mans so thoroughly that after a few wins no competitor wished to challenge it. 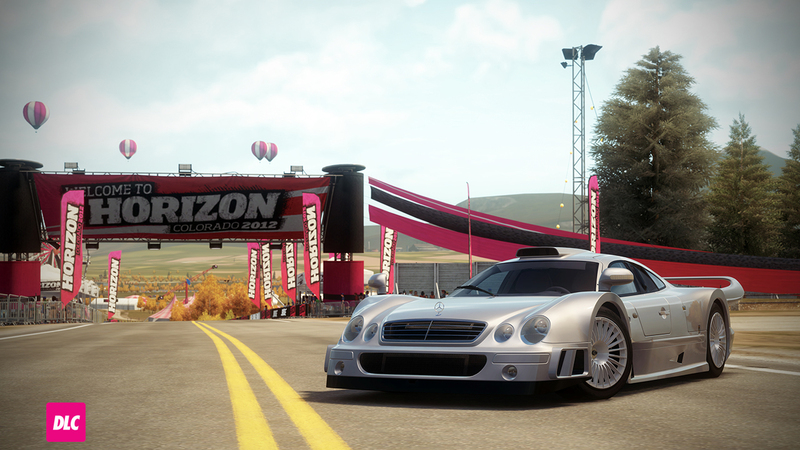 Buying a CLK-GTR to use for lightning-quick grocery runs is a questionable plan, but for dominating your friends in Horizon’s Colorado, there are few street-licensable cars that can keep up, putting these drivers in a very exclusive club. This carbon fiber constructed, 617-horsepower exotic sport-GT is the product of the relationship between Mercedes-Benz and McLaren. The result is nothing less than astounding--lightning quick acceleration, optimum weight distribution, and unparalleled safety. 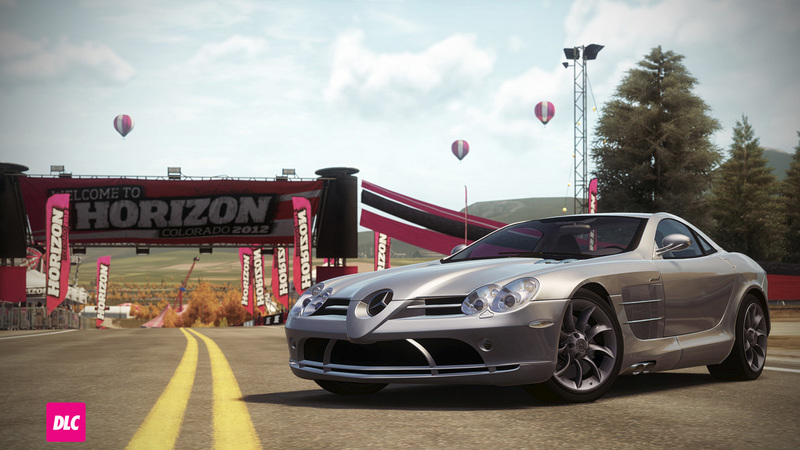 The SLR is refined and stylish, but let’s not forget that barely tamed AMG twin screw powerplant, which is the heart and soul of this angry beast. When you are talking about SUVs, there is usually a notion of utility being a key component in the discussion. When you are talking about the ML 63 AMG, utility is a foregone conclusion and the focus is on performance, luxury, and appearance. Start with Mercedes and add AMG. The result is on- or off-road perfection. 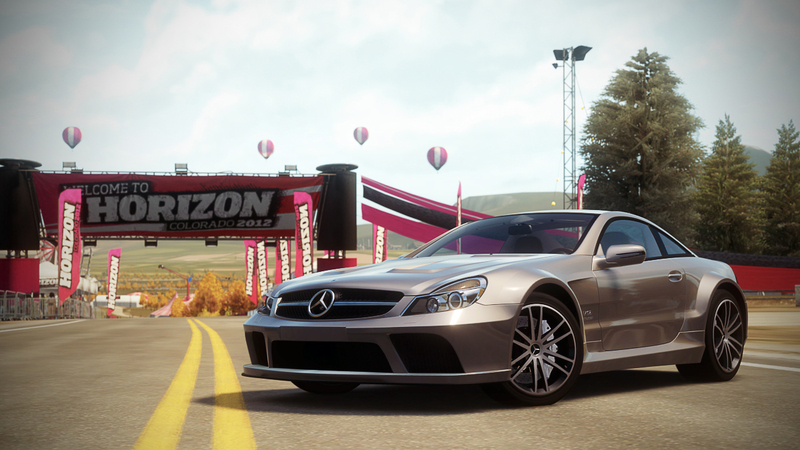 Take the largest and most luxurious Mercedes AMG, the SL65 then put it on a carbon fiber diet, attach a lighter, flatter, fixed roof and a monster twin-turbo V12. The Black puts out so much torque it can be hard to breathe under full throttle. 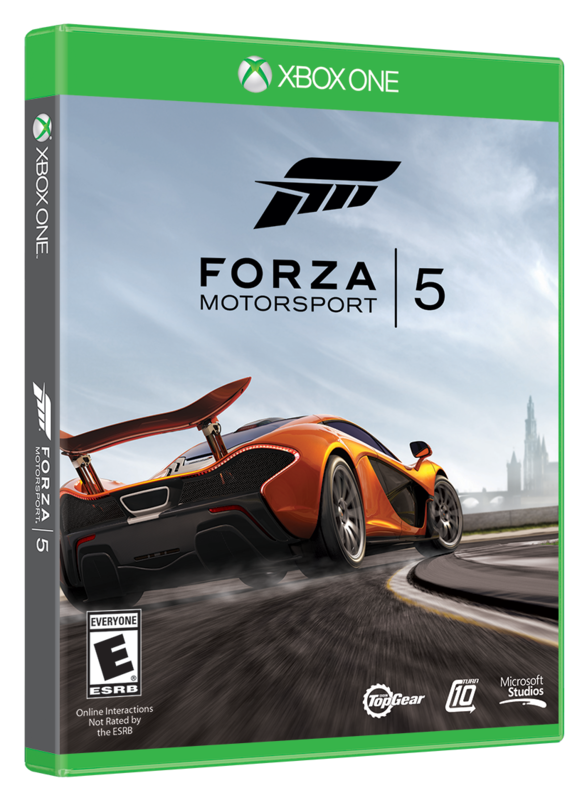 Whether that is from the excitement it incites or the g-forces induced is yet to be determined. While Mercedes doesn’t refer to the new SLS AMG as the “Gullwing”, it is absolutely the return of the famed automotive icon. 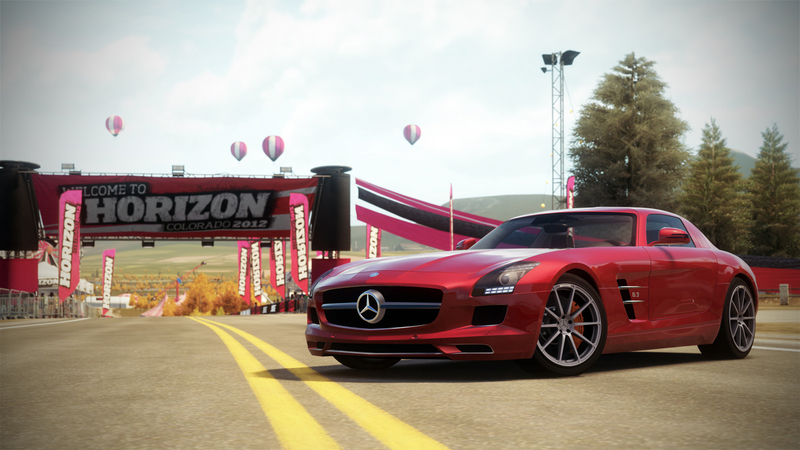 With more than 560 horsepower, the SLS AMG is a track tamer nearly without equal, and its classic, sophisticated lines will attract car lovers of every stripe. 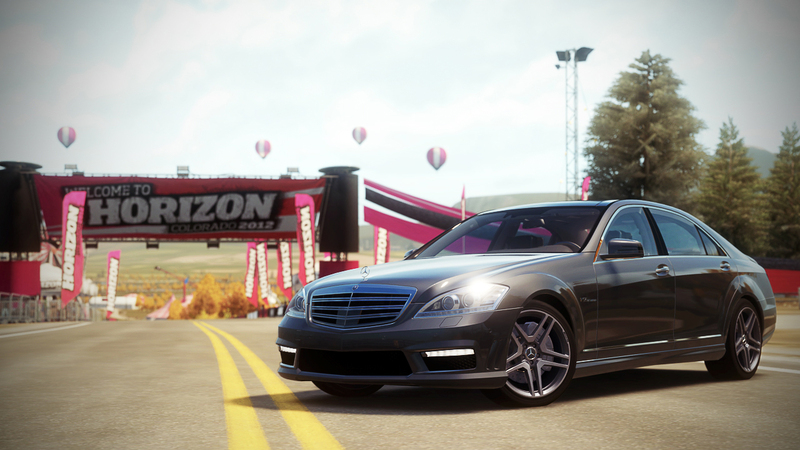 When the top-of-the-line Mercedes coupe is not enough, you get the AMG. 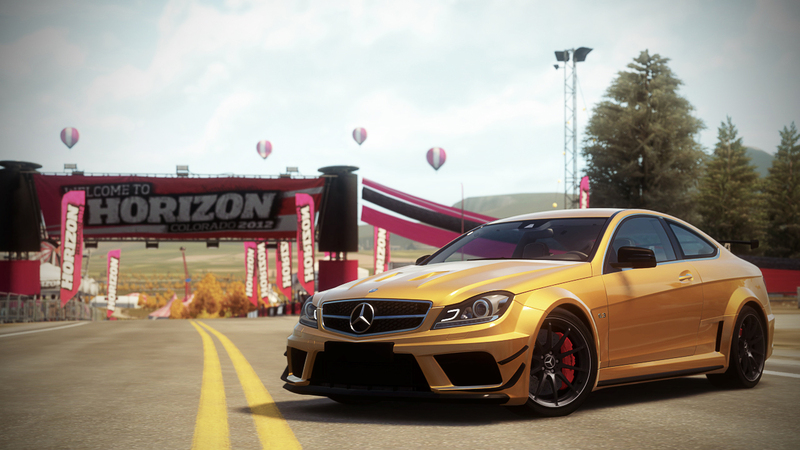 If the AMG is not enough then you have the Black Series. All the AMG, plus the motor from the SLS AMG supercar, as well as handling and aerodynamics to make it pliable. It simply does not get any better than this. 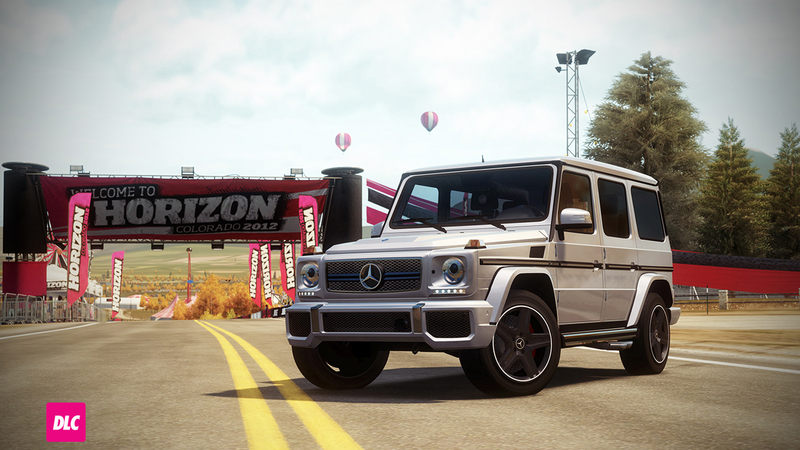 Owning a G65 AMG goes beyond status and wealth. 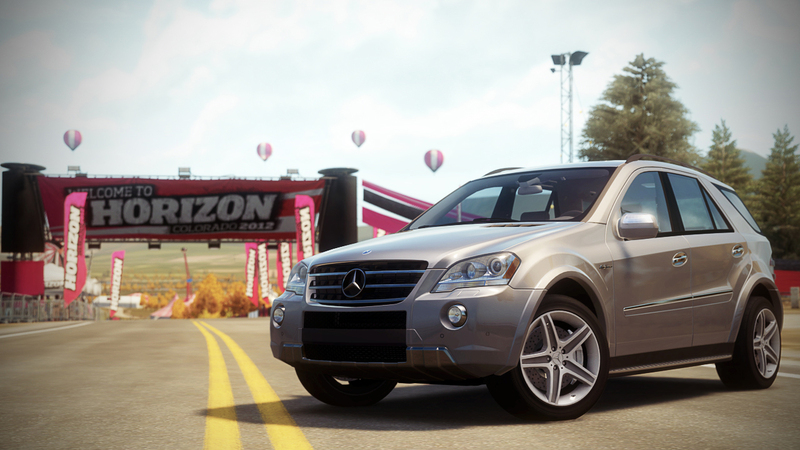 It represents the absolute pinnacle of off-road performance. It is ready for rallying or a flat out top speed run on the open road. This full-size luxury rocketship has more horsepower than any AMG model, ever. Technology and craftsmanship meet in an exquisite platform that provides unmatched handling, power, and control in a lavish four-door sedan. Rolling on 20-inch rims from the factory, this Benz just oozes street cred, while still representing its upper-class heritage.